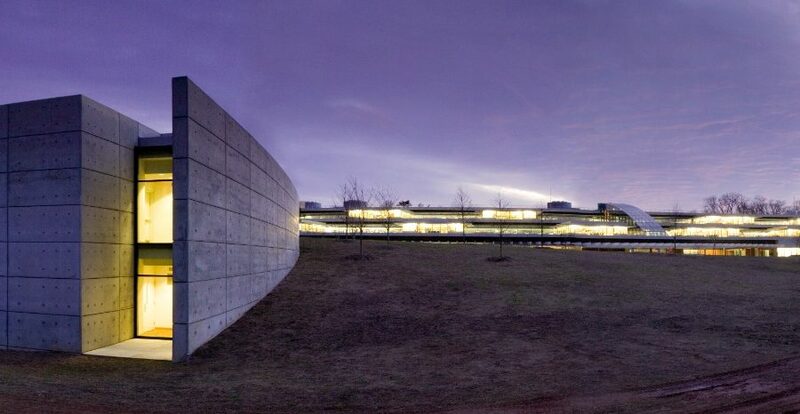 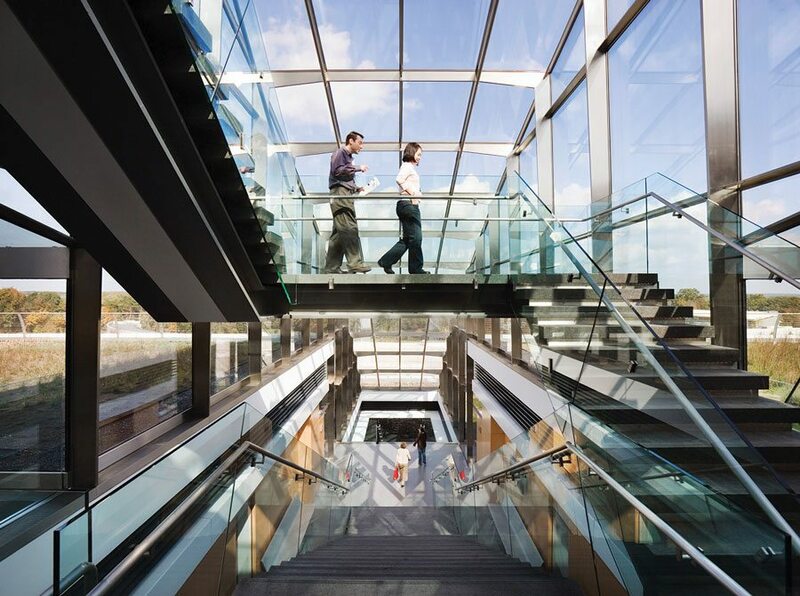 The Janelia Research Campus at the Howard Hughes Medical Institute by Rafael Viñoly Architects won the lab of the year award from R&D Magazine in 2007 and is now ten years old. 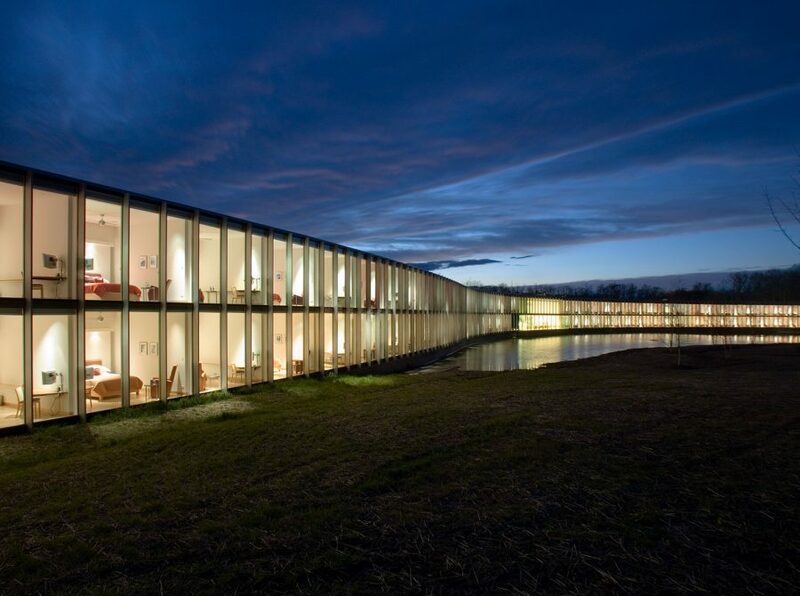 Join us next Tuesday, May 9th at the AIANY Center for Architecture for a panel discussion about how this suburban, horizontal prototype influenced the design of research environments. 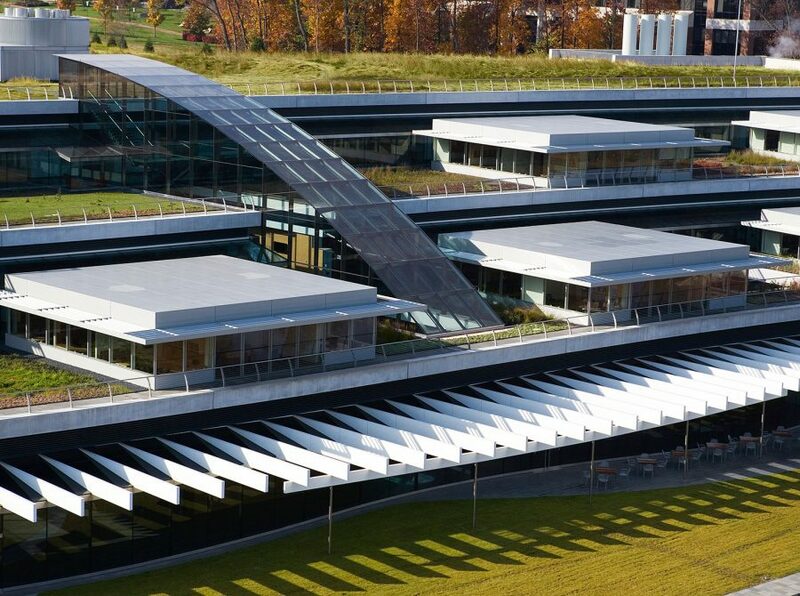 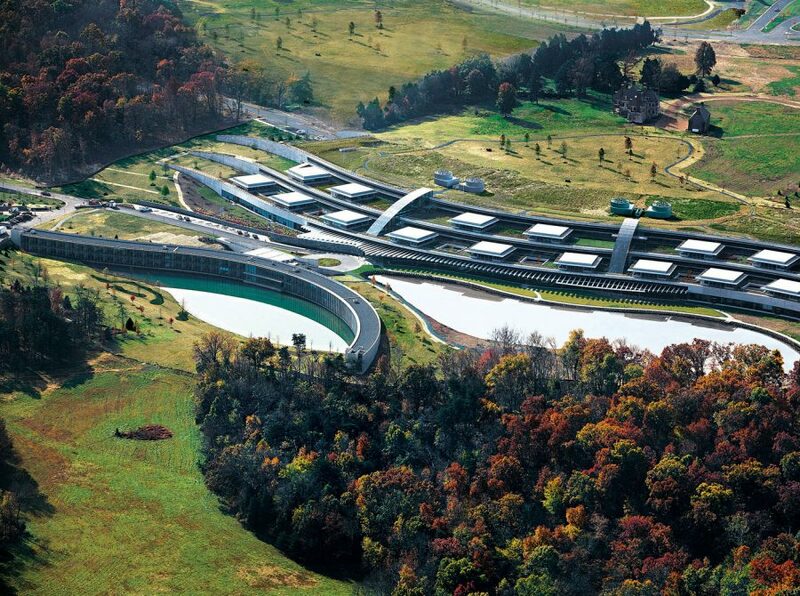 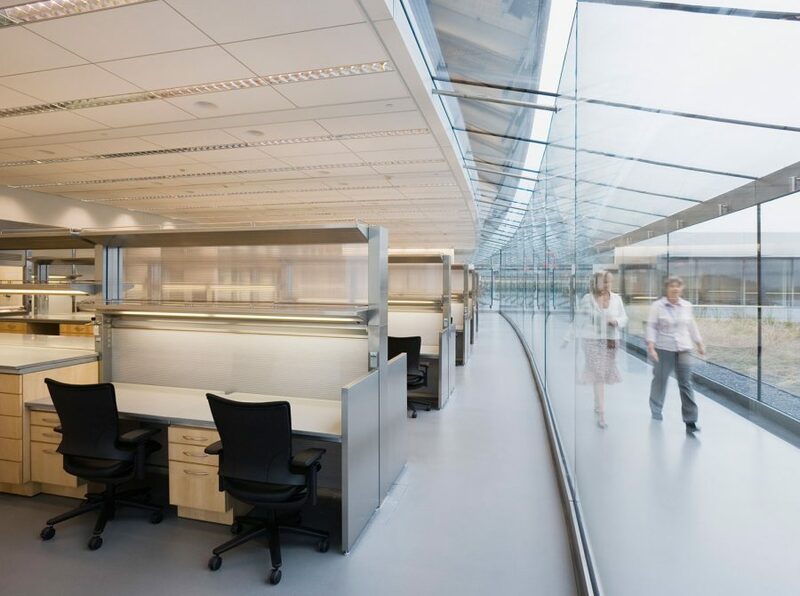 Using the Janelia Research Campus and the linear addition to The Rockefeller University’s River Campus labs as examples, panelists will discuss why its important to consider flexibility, adaptability, support space, office strategy, location, and ease of communication when designing lab environments. 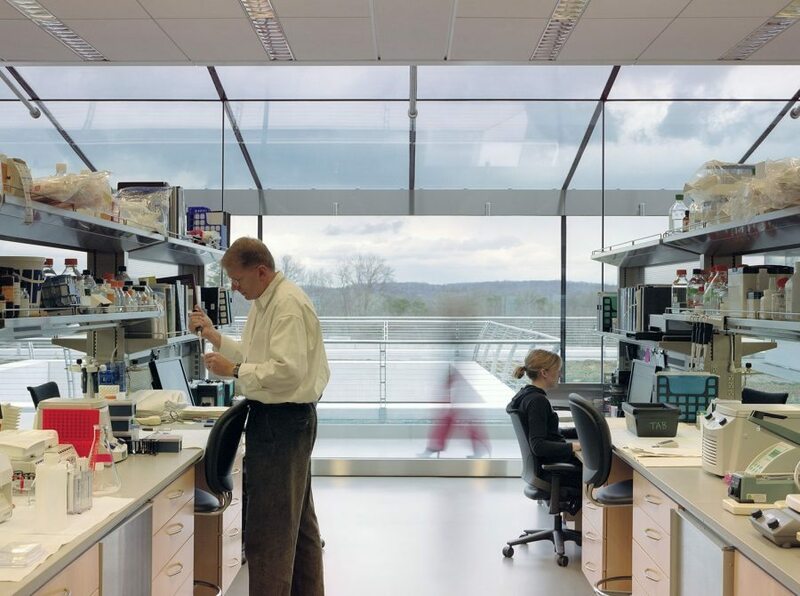 John Cunningham, Senior Vice President – Regional Market Director of New York City & Strategic Operations, Alexandria Real Estate Equities, Inc.
Robert DeLuca Jr., President, LabCrafters, Inc.